Argus ежедневно анализирует ситуацию на рынках черных и цветных металлов, а также сырья для металлургического производства, в том числе вторичного сырья. Argus предоставляет клиентам новости отрасли, аналитику и котировки, которые могут использоваться для в операциях с производными финансовыми инструментами. Помимо ежедневных обзоров, Argus ежемесячно публикует краткосрочные прогнозы, а раз в год выходит прогноз развития рынков металлов на последующие 10 лет. Мы также предоставляем консалтинговые услуги, предлагая участникам рынка исследования по конкретным рынкам – как готовые исследования, так и сделанные с учетом потребностей конкретного заказчика. Argus provides scrap market prices around the globe, including regional domestic and export pricing in the US and EU as well as pricing in the most active Asian markets. Ferrous scrap prices are complemented by prices for other electric arc furnace steelmaking raw materials, such as pig iron, HBI, iron ore, ferro-alloys and other common steel production costs. Non-ferrous coverage includes prices on secondary materials, base metal premiums, common alloys, minor metals and ferro-alloys, allowing even the most illiquid niche markets an independent mechanism for contract settlement. Detailed and highly transparent market data for some of the most heavily traded steel inputs around the globe, such as iron ore and coal, differentiate Argus prices from its competitors in these markets. Comparisons between electric arc furnace and blast furnace mill margins are provided as a separate data point, as are spreads between common raw materials and finished steel prices. Any company that consumes steel as a raw material should include the Argus steelmaking raw materials pricing data on its watch list. Argus provides a full suite of delayed and real-time exchange data, but adds value by displaying it in smart views and consolidated tables that highlight arbitrage opportunities which might otherwise go unnoticed. Supplemented by regional base metal premiums and a fully global view of metals trading in a single package, Argus products are structured to serve the base metal markets in the way that they trade. Argus covers in depth some of the most highly specialised markets, including rare earths, ferro-alloys, minor metals and electronic metals. 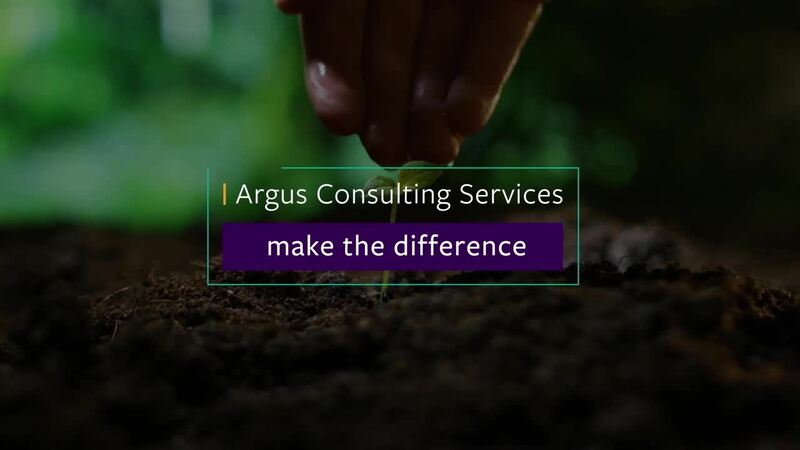 Highly skilled at pricing illiquid markets, Argus is able to adapt its methodology to serve niche markets in the most sensible way and continues to adapt based on regular face-to-face market engagement. Battery raw materials such as lithium and cobalt are becoming critical commodities as demand increases dramatically from emerging electric vehicle production and technology across the globe. Argus’ global footprint and strong track record in pricing illiquid markets makes its complete view of the market one of the most valuable product offerings in this space. Monthly forecast prices and annual in-depth supply and demand data complete the full range of coverage. Платформа Argus Metals содержит наиболее полный обзор металлургической отрасли. Количество котировок, новостей и аналитических материалов значительно увеличено по сравнению с прежними сервисами. Which core product is right for you?